Nothing is more important to Golden West Foods than consistently producing the highest quality of Lupin products for human consumption. We watch our Lupin grow, constantly making decisions to help them become the healthiest plant they can possibly be. We have rigorous procedures in place to enable us to know where every grain has come from and to understand everything that has happened to it. This is the level of care and control that guarantees the quality of our Lupin products. Golden West Foods is part of a vertically integrated group of companies to enable us to deliver the best quality Australian Sweet Lupin to our customers. Our seeds are planted, nurtured through their growing cycle, harvested and stored on farm. 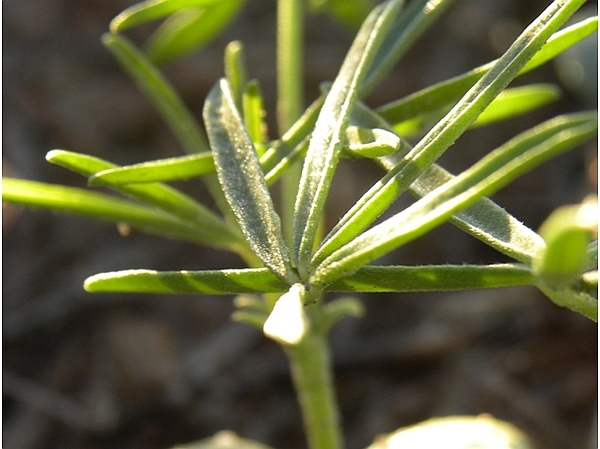 We are the only company in Australia that has the complete control of our Lupin product. Transparency and traceability in all our operations from the paddock to the plate ensures our customers can trust our products to always be of the highest standards.